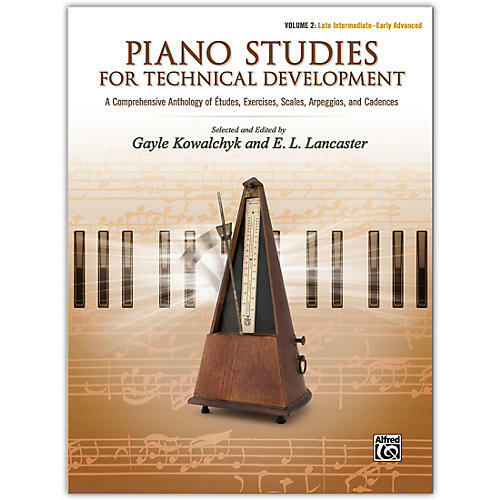 Designed for pianists who are moving into late intermediate to early advanced levels of study, this book features three sections. The first section includes études for the development of specific skills. The second section features selected Hanon exercises. Reference pages for scales, arpeggios, and cadences make up the final section. The book is especially useful for college and university piano students who are not piano performance majors (secondary pianists).